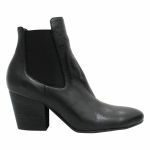 Isam by Django & Juliette is a high-heeled ankle boot. 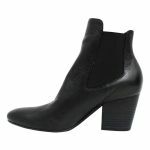 You would wear Isam out to dinner or even as an everyday boot. 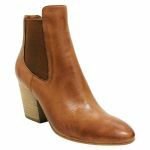 Isam has a padded footbed for comfort and a bluntly pointed toe. Isam is made from smooth textured leather that will stretch to the shape of your foot. Isam has elastic gussets for easy wear and removal. 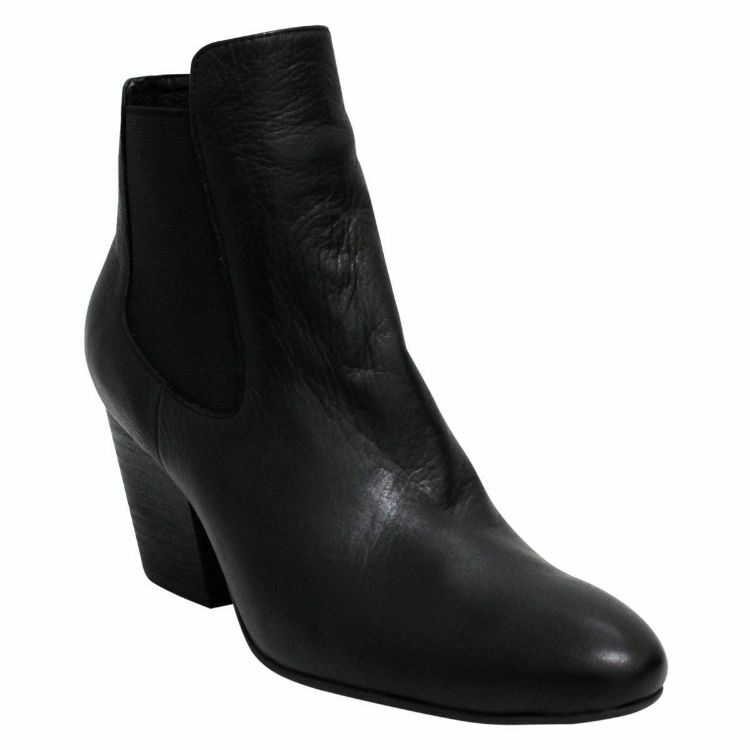 Isam has a higher front and a 'U' shaped block heel. We would recommend protecting the leather before wear with our Waproo Water & Stain Protector Spray and then maintain it with our Waproo Zorbel Leather Conditioner.